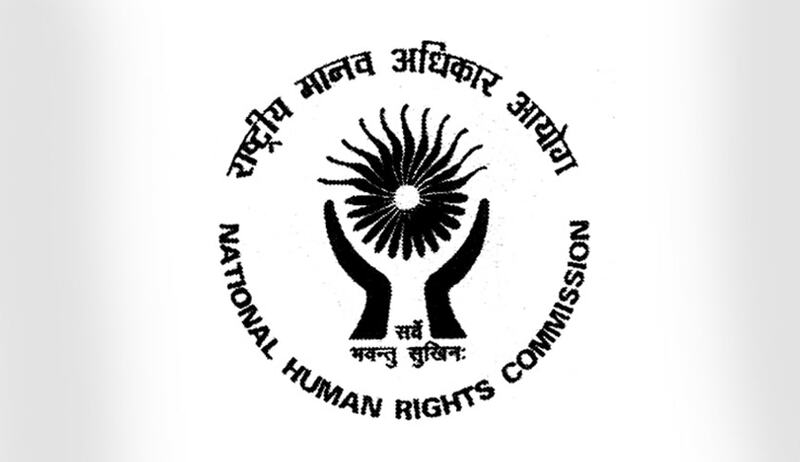 National Human Rights Commission has issued notice to the Chief Secretary, Government of Maharashtra over the alleged suspicious death of 500 Scheduled Tribe girls, in the State run ashram schools of Maharashtra over the past decade. A detailed report has been directed to be submitted within six weeks. As per a press release, the NHRC has taken suo motu cognizance of a media report which has claimed that over 500 Scheduled Tribe girls have died under suspicious circumstances in these Ashram Schools. The reports had further alleged sexual abuse of girl students by the teachers and staff members of these schools. “The Commission has observed that the contents of the news report are indicative of violation of right to life and dignity of the girl students studying in these schools and also highlight the negligence and apathy on the part of the authorities,” the release states. The release makes reference to another notice issued to the State Government in October last year, wherein it was asked to submit a report on the allegations that 740 tribal students had died in ashramshalas in the last 10 years. A report hasn’t been submitted by the State yet, despite a reminder in November last year. It further makes reference to a media report published earlier this month, wherein it was claimed that the authorities keep menstruation records of the girls and conduct urine tests on them to rule out pregnancy, whenever the girls miss their periods or come back from the vacations. Such practice is continued without the consent of their parents. Reports of sexual abuse at these schools had also surfaced, with the school hostel accommodating 70 girls without a female superintendent. The sexual abuse has been suspected to be one of the reasons behind the death of over 1500 students including 700 girls, over the past 15 years.